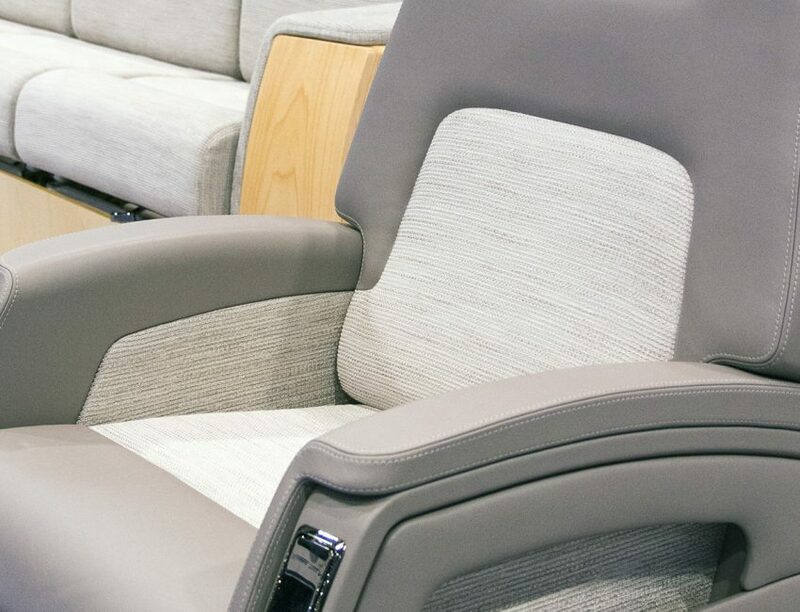 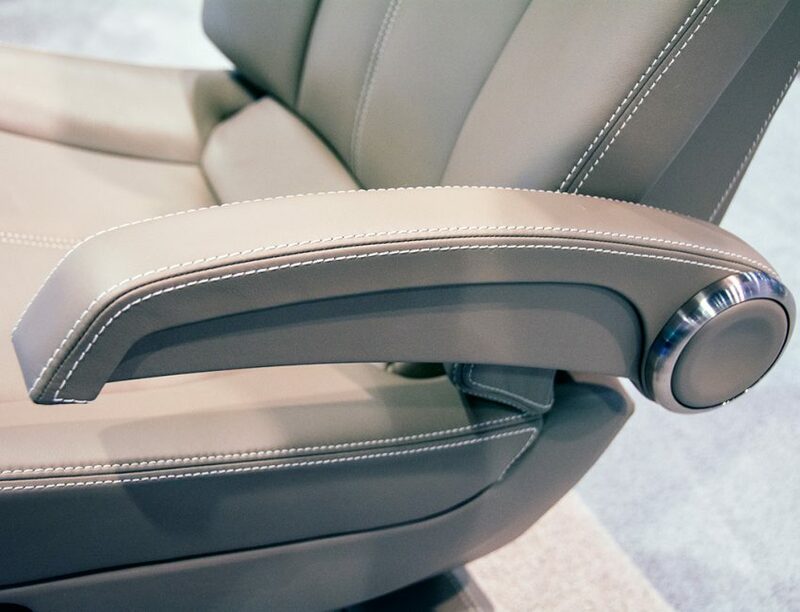 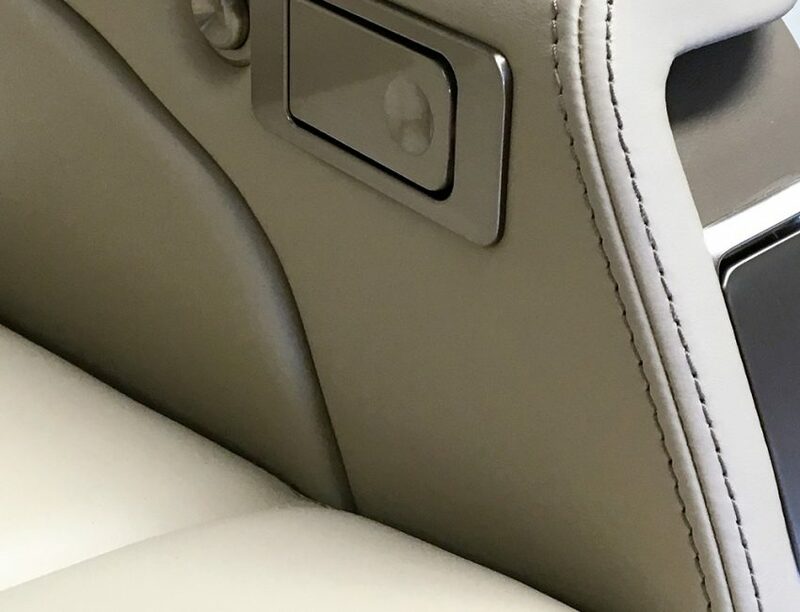 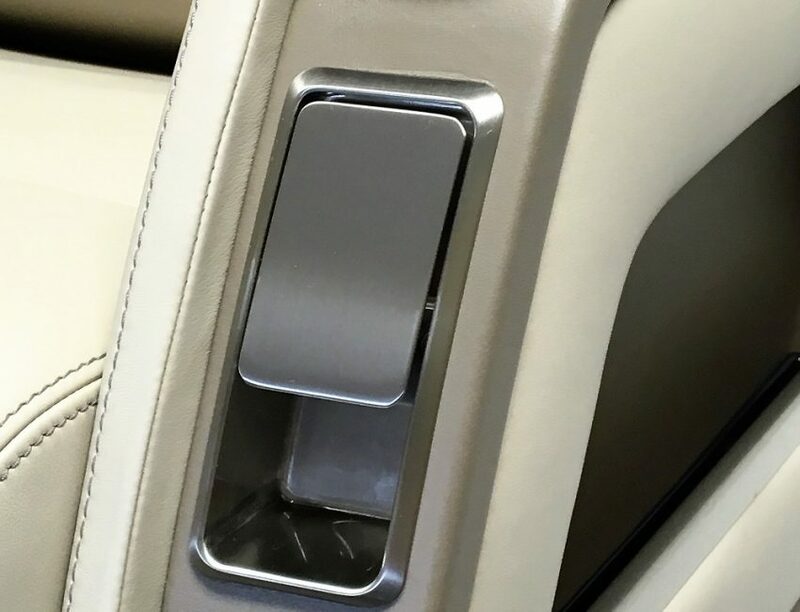 Our executive seats are designed to meet the latest certification standards for structural performance and occupant injury protection in compliance with EASA and FAA requirements. 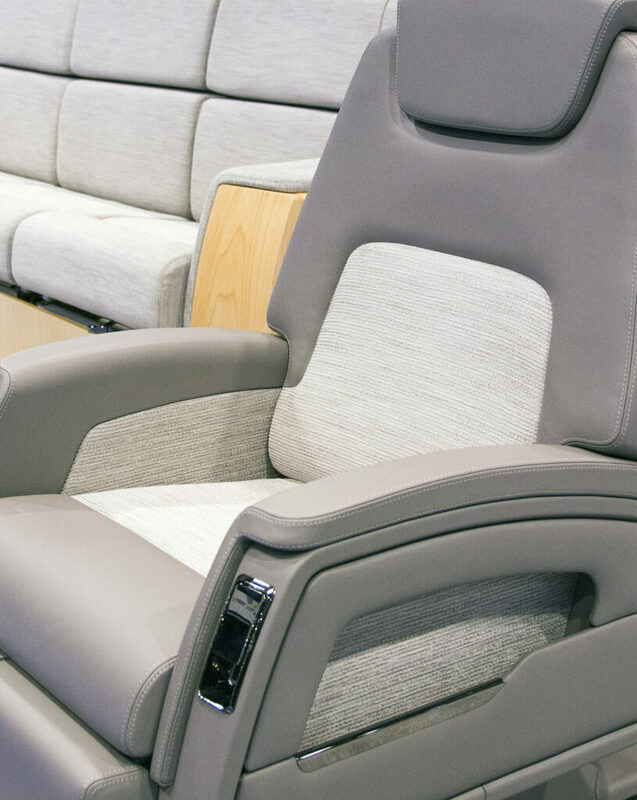 These seat designs focus on occupant comfort throughout all phases of the flight. 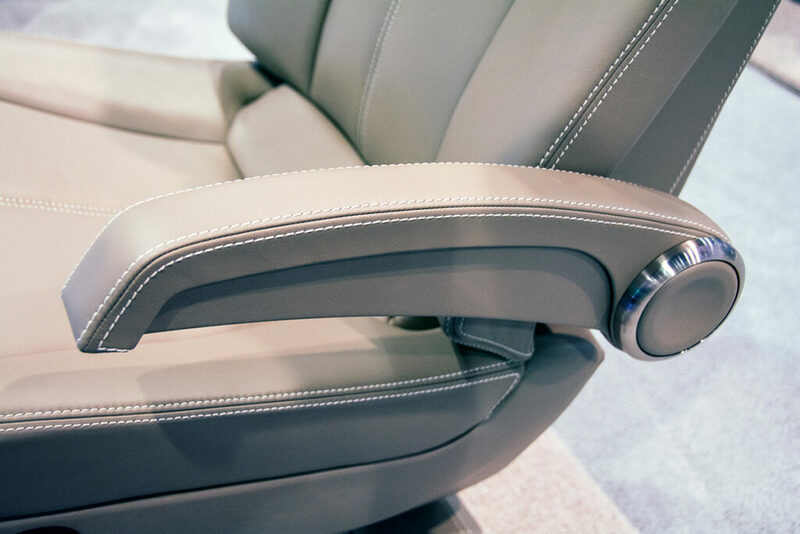 Ergonomic principles are employed to properly support the occupant whether in business mode, relaxation or during take-off and landing. 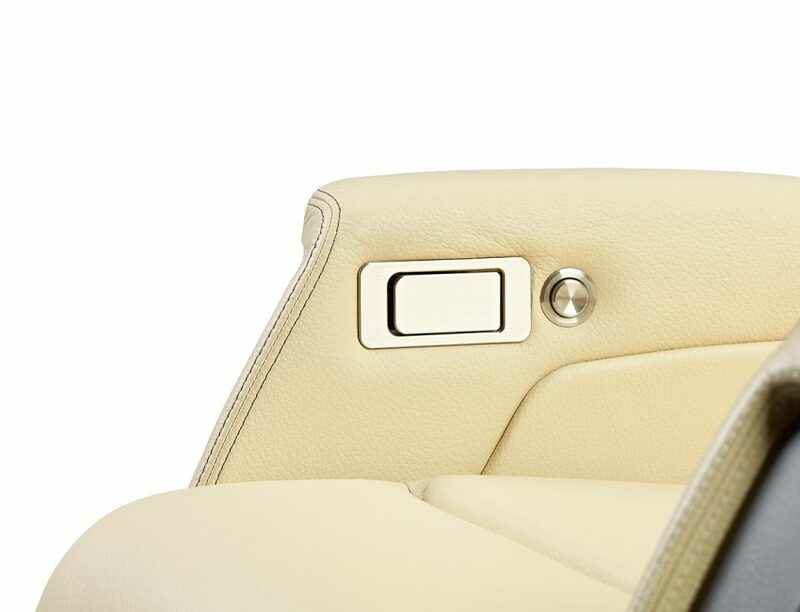 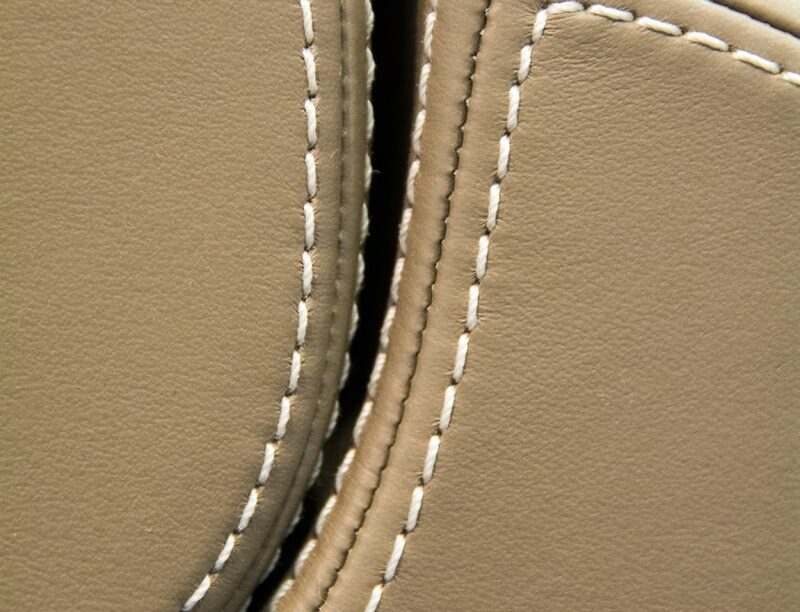 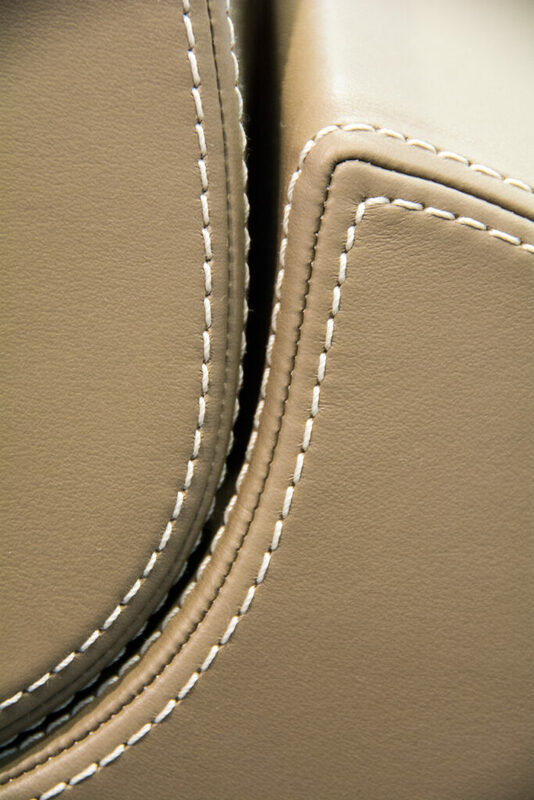 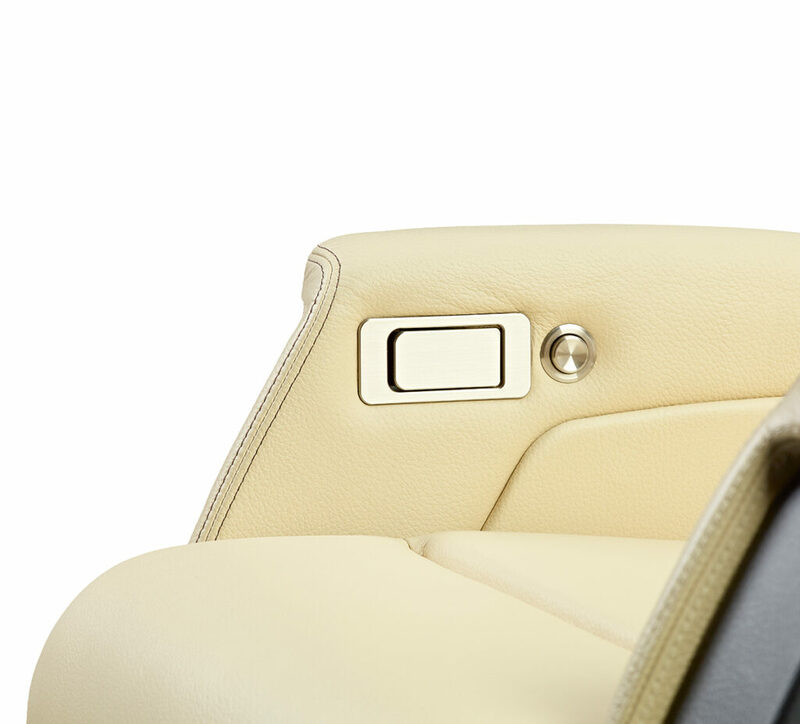 Our seats feature easily adjustable mechanisms which allow the occupant to smoothly transition between seat orientations. 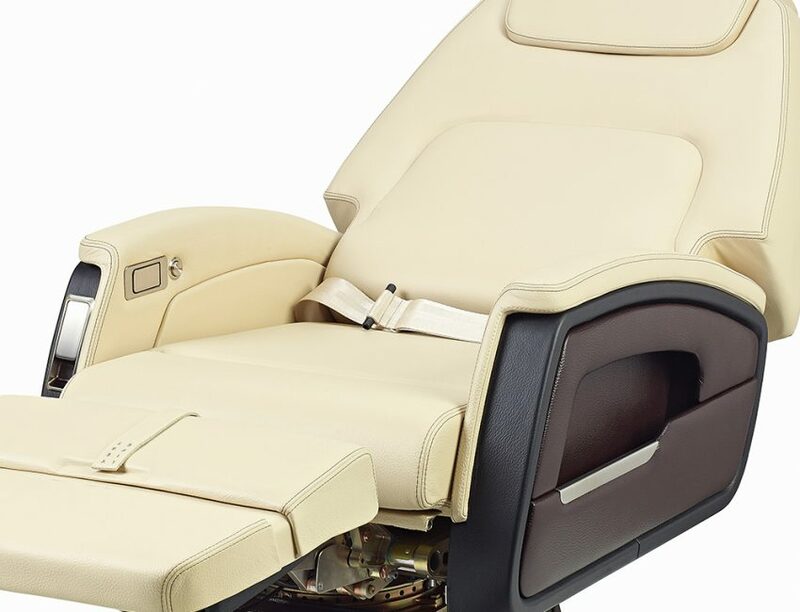 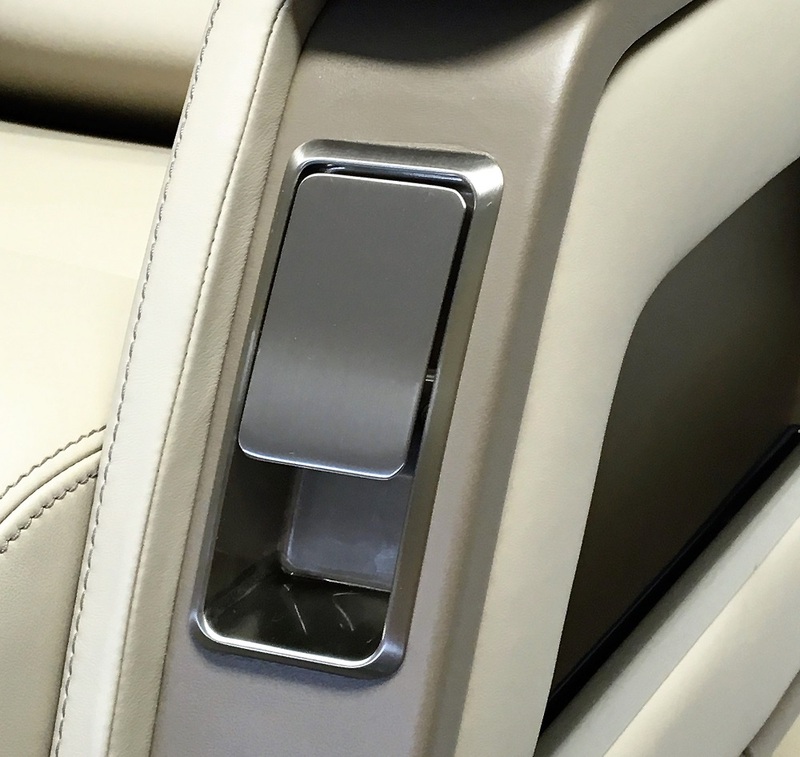 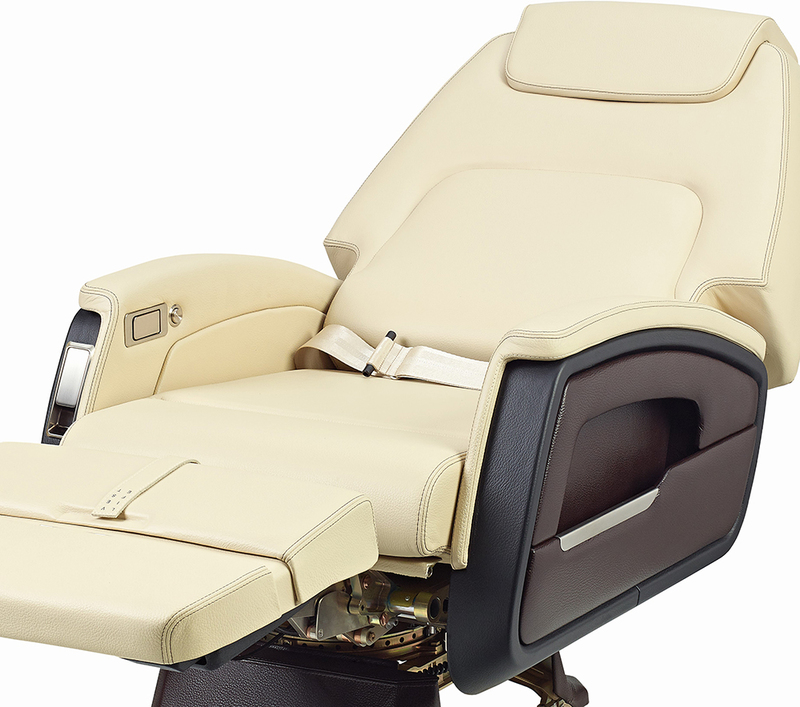 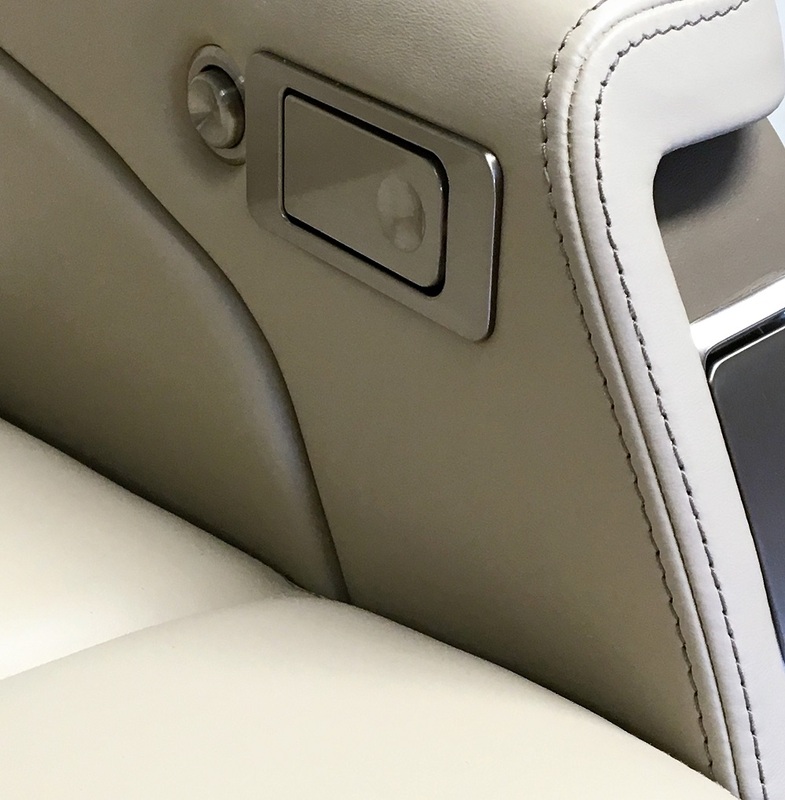 Typical features include full berthing, rotation, lateral and longitudinal movement as well as adjustable headrest, leg rest and armrest designs which can be adapted to suit specific requirements.